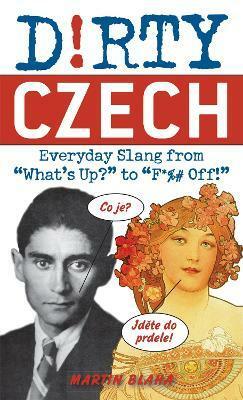 Dirty Czech : Everyday Slang from "What's Up?" to "F*%# Off!" Martin Blaha grew up in Prague where he earned his bachelor degree in tourism and hotel management at the College of Business Studies. He currently lives in San Francisco and enjoys exploring all the dirty pleasures that California has to offer.